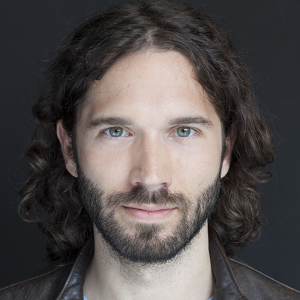 Author, entrepreneur, venture investor, and professional caveman. 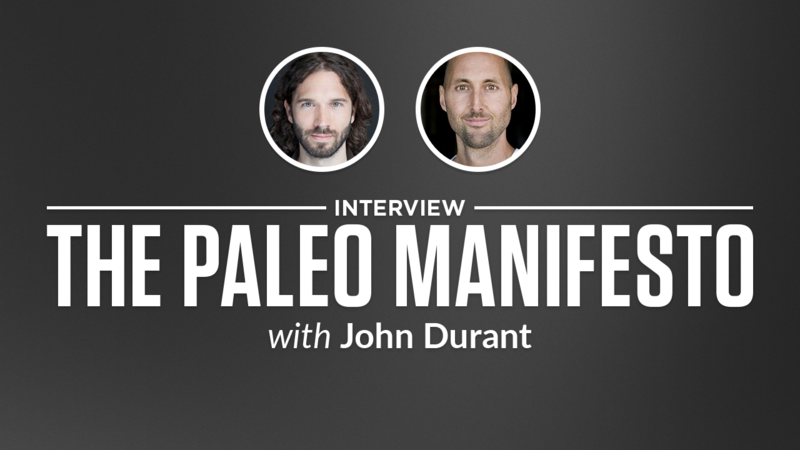 John Durant is an author, entrepreneur, venture investor, and professional caveman. His first book, The Paleo Manifesto, advocates using our evolutionary history to combat the global epidemic of chronic health problems. He has been featured in the New York Times, The New Yorker, NPR Morning Edition, CBC, Der Spiegel, and The Colbert Report. He has spoken at Google, Harvard, and The Nantucket Project and has been rated one of The 100 Most Influential People in Health & Fitness by Greatist. Durant is also the founder of Wild Ventures, a venture group specializing in consumer health products & technology. Prior to becoming a professional caveman, he studied evolutionary psychology at Harvard. He thinks you should try a polar bear swim, intermittent fasting, and bone marrow.